The history of the city in the early centuries of the Roman Empire is largely unknown. Only a few incidents connected with the city, which must have been inferior to Pergamon, Ephesus, Smyrna and Sardis, are reported. It should be mentioned that Tiberius (26 AD) refused to make it the centre of the imperial cult, a title won by Smyrna. However, his successor Caligula (37-41 AD) and his wife were worshipped by the city. This cult did not last very long because of Caligula’s death and the subsequent damnatio memoriae of the emperor. The title of neokoros must have been restored by Commodus (180-192 AD). Elagabalus (218-222 AD) awarded the second official title of neokoros to the city, which Miletus lost again because of the damnatio memoriae of the emperor in the years of Alexander Severus. 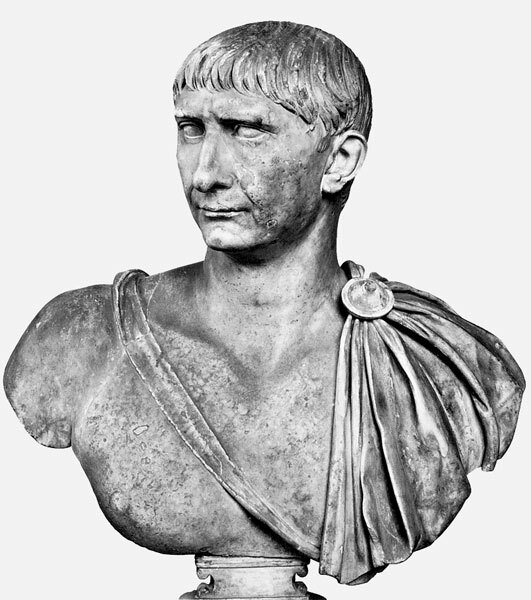 The city was visited by Trajan (114 AD), who inaugurated some new projects, such as the Nymphaeum. 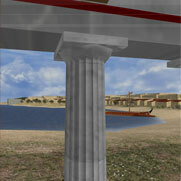 The city participated in the Panhellenion, the league of the Greek cities established by Emperor Hadrian. 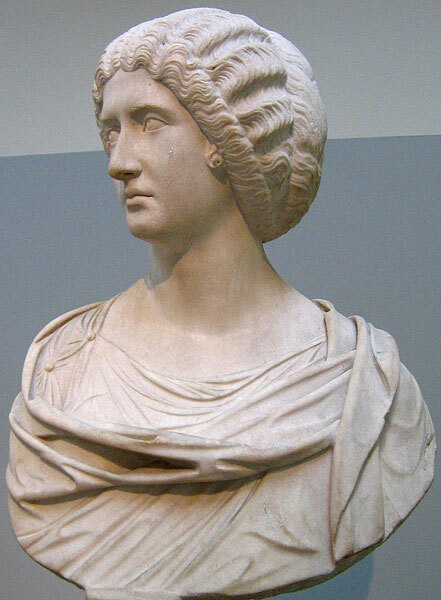 The main benefactor of the city was Annia Galeria Faustina, daughter of Antonius Pius (Eusebes) and wife of Marcus Aurelius, who visited the city and stayed there for a while (164 AD). Among her donations were the construction of the magnificent baths named after her and the completion of the Roman theatre. In the meanwhile, the steadily increasing number of worshippers swarming into the sanctuary of Apollo in Didyma, which became very famous in the Imperial years, certainly contributed to the economic prosperity of Miletus.